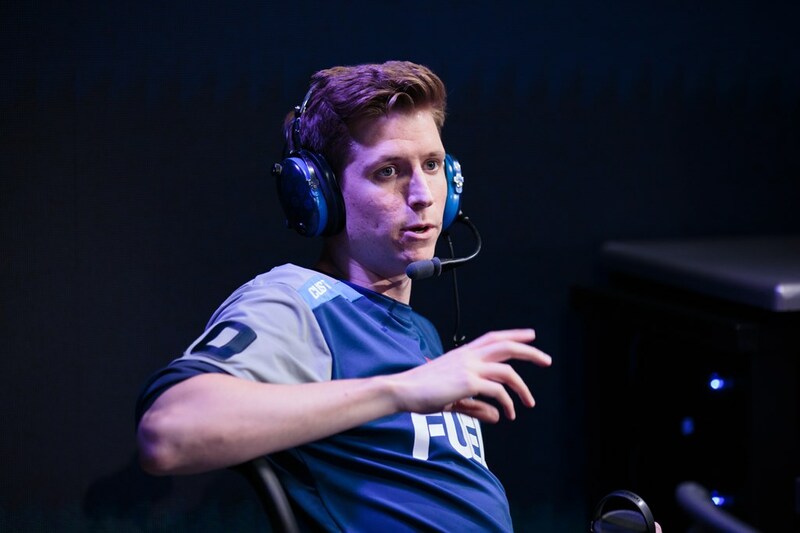 Custa began the season as the backup flex support for the Dallas Fuel	 Dallas Fuel OWL Rank #8 uNKOE Benjamin Chevasson flex support NotE Lucas Meissner off tank aKm Dylan Bignet dps ZachaREEE Zachary Lombardo dps OGE Son Min-seok (손민석) tank Closer Jung Won-sik (정원식) support , a team that finished with a 12-28 record. 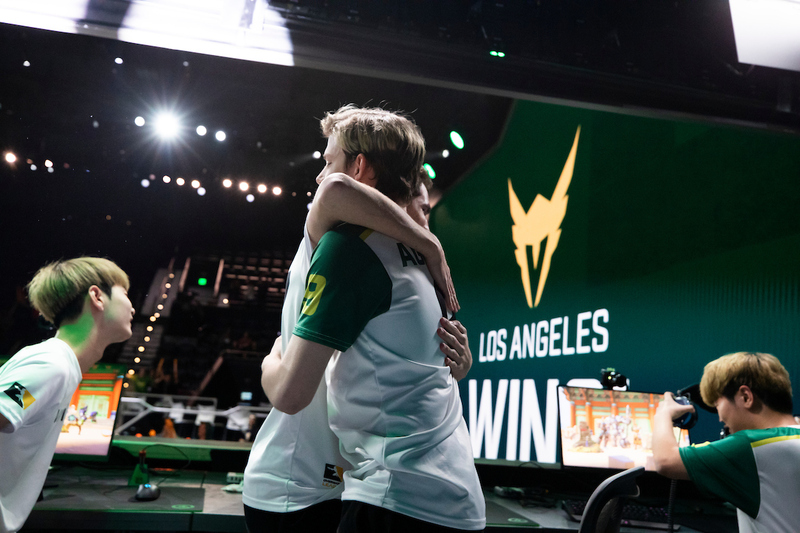 He ended the season as the starting main support for the Los Angeles Valiant	 Los Angeles Valiant OWL Rank #11 SPACE Indy Halpern off tank Izayaki Kim Min-chul (김민철) flex support Agilities Brady Girardi dps Fate Koo Pan-seung (구판승) tank KariV Park Young-seo (박영서) flex Custa Scott Kennedy support , a team with a 27-13 record. "[The Dallas Fuel] had an amazing team theoretically, so coming in I wasn't expecting to play much but I was expecting to learn a lot," Custa recalled. "Towards the end of Stage 2, I ended up switching to the Lúcio/Mercy role, which was a decision [then Fuel head coach] KyKy and myself decided to make." This was just the first of many changes that would happen for Custa during his Overwatch League season. 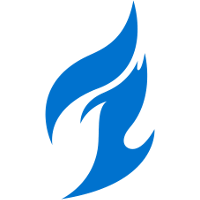 After playing only half of the Fuel's Stage 1 matches, he began playing every match in Stage 2. He went absent in the third week of the stage only to reemerge Stage 2 Week 4 on main support. 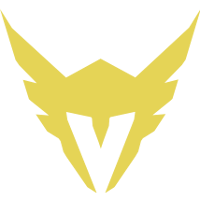 Custa was on Mercy for the first time since he played for nubris	 nubris Inactive coolmatt Matt Iorio off tank buds Casey McIlwaine dps iddqd André Dahlström dps Stoop Warsi Faraaz Waris tank Custa Scott Kennedy support Vonethil Oliver Lager support during the Lúcio/Mercy support meta. In between Stage 2 and 3 he was traded from the Fuel to the Valiant in exchange for uNKOE. His jump from the 5-15 Fuel to the 11-9 Valiant still placed him on the outside of the playoff bubble. There was work to be done if he and his new team were to make the playoffs at the end of the season, all while Custa adapted to a role he was still new to. 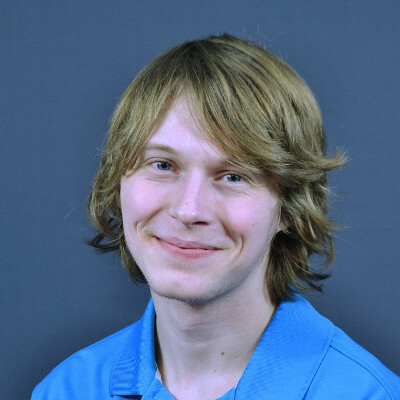 While Custa had played Mercy before, he had never played Lúcio at a professional level making the character a little bit more difficult to adapt to by his own admission. Still, Custa was confident about taking on his new role. "I think the main healer skillset suits me better, you know, in terms of communication and how I like to play the game. The biggest problem I had on Zenyatta was that I was good, but in terms of Zenyattas at the Overwatch League level it's really hard to distinguish yourself. I'm not sure if I could have made it as a Zenyatta." If he was having trouble distinguishing himself as a flex support, he was facing zero issues as main support. Custa and his new teammates went 16-4 in the last two stages, 18-5 counting the stage playoffs. Fans could see Custa helped the Valiant, and as a result, he was voted among the starting 12 for the Overwatch League All-Star Game. Yet Custa's greatest impact on the Valiant may not have been visibly apparent. "I sort of learned this on Dallas and moving forward; a lot of teams sort of lack that leadership role," he said. "Especially on Valiant, we have a lot of young players, we have a lot of people that are really good at the game, but they don't really have that person that's in-game trying to push them forward." Custa wasn't trying to become the leader of a team he had played with for some time, however. He was stepping into a Valiant team that had been together for several months prior to his arrival. "[Becoming a leader on the Valiant] was definitely hard. Fortunately, I knew that was the direction I wanted to go into once I joined the team. It's definitely not something where I just rock up and start imposing my will on everyone else. As things slowly progressed, I sort of defaulted into that role." "I think we're at a really nice balance of hierarchy of the team, you know. We have the coaches at the top, but I'm sort of the transition between the coaches and the players, which I think is important at this level." When Custa joined the Valiant he was able to team up with the Valiant's Australian assistant coach, Gunba. 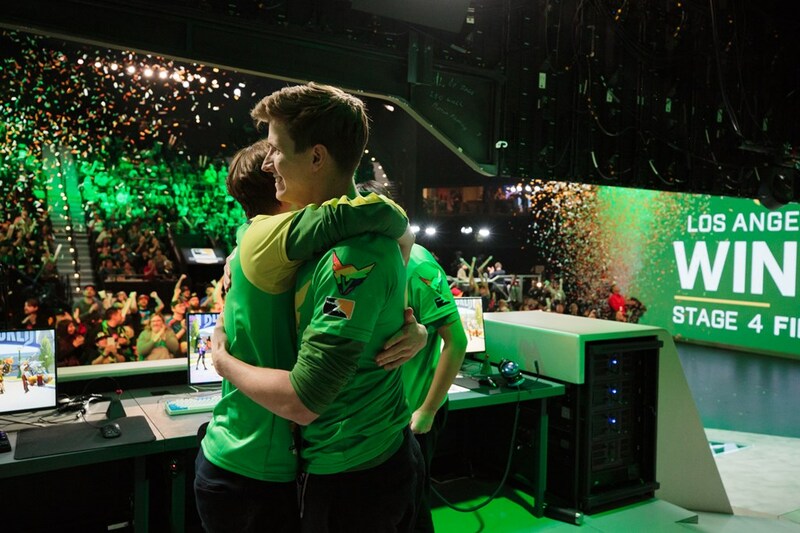 For the first time in Custa's Overwatch career, he was working alongside a fellow Australian. "As much as Australia isn't that different of a culture, you can definitely see the differences of having another Australian in the room," Custa said. "So it has been good working with him, we get along and we've actually been working really closely to get to the situation we're in now." The situation Custa referred to is the Valiant's place in the Overwatch League playoffs. 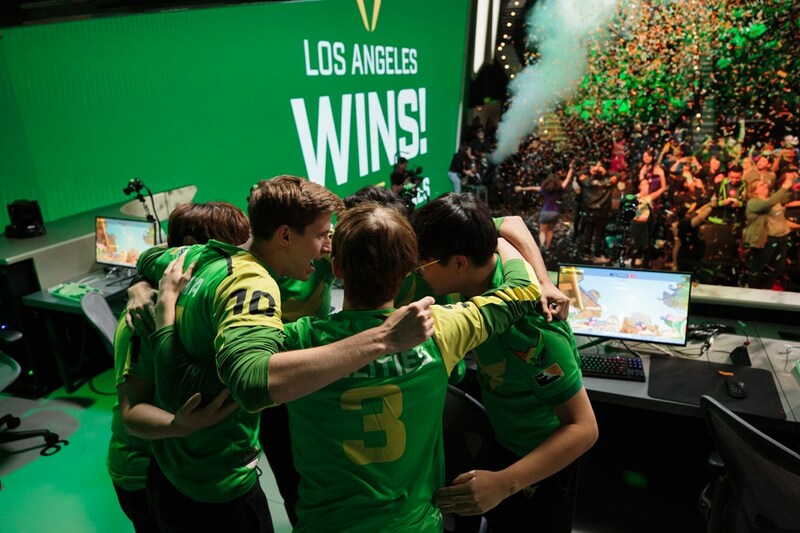 After their successful last two stages, the team clinched the top of the Pacific Division and earned itself qualification directly into the semifinals. "You usually only have two to three days to prepare for a match, but since the end of the season we've had about three weeks. So coming into this week we get to see, by having the playoff bye, the teams that we're going to be playing against," he said. "So we'll be able to watch those and we'll be able to learn and see what patterns are happening within the teams we're going to face." Scouting isn't the only reason Custa is watching the quarterfinals, however. "I think it's going to be really interesting to see the playoff matches that end up going to a third series," he said. "Because of the way the playoffs are structured, you have your first best-of-five and then you potentially have two best-of-fives in one day - I'd like to see how the two best-of-fives in one day is going to play out because that's a huge test of stamina, especially when you're playing on the grand stage." "It's going to be interesting, it's going to be different, but I think it will be good for the game. It will be exciting." To get that bye round, the Valiant had to put together a strong Stage 4. They went above and beyond by having the best Stage 4. "I think going into the playoffs [beating the Excelsior in the stage title] is a really important win. A lot of people have been disregarding us all season, regardless of our results in Stages 3 and 4," Custa said. "So really, coming into the stage playoffs and beating New York, especially in the convincing fashion we did, sort of set a precedent and set a tone going into these playoffs. I think teams are a lot more scared of us now than they were towards the end of Stage 1." After proving themselves with a Stage 4 title, Custa has high expectations heading into the playoffs. "I think if we just don't lose to ourselves, we have a very good shot at winning this." Nothing would cap off Custa's rollercoaster season quite like a championship would. It feels strange remember Custa as flex-support...his impact as main support has been really impressive: for sure he is a leader you want to have in your team. LaV made the jackpot. This guy has been so impactful for the Valiant squad- always will be a fan! is it too soon to say custa really got shafted by london?